The New York Times : A few years ago the actress Juliette Binoche got in touch with her old friend Olivier Assayas, the French director who had co-written the film “Rendez-Vous,” which slingshot her to fame three decades ago. She told him they should make another film together — a female-centric movie with echoes of one of Mr. Assayas’s idols, Ingmar Bergman, about whom he had co-written a book. Ms. Binoche and Mr. Assayas had worked together on the 2009 ensemble piece “Summer Hours,” but Ms. Binoche wanted more. 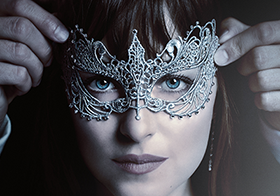 “It felt to me that we didn’t have the moment to know each other — we didn’t have this time where you could really smell someone, you know?” she recalled. I’ve added 16 new HQ and MQ portraits of Kristen during the New York Film Festival last October from the ‘Still Alice’ promotion in NYC. 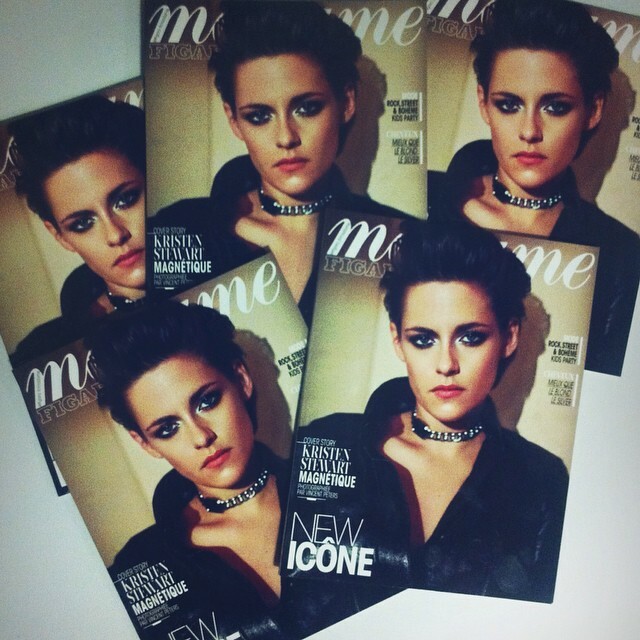 Pictures courtesy of kstewartfans. I’ve replaced 3 outtakes of Kristen for Wonderland Magazine with UHQ ones. 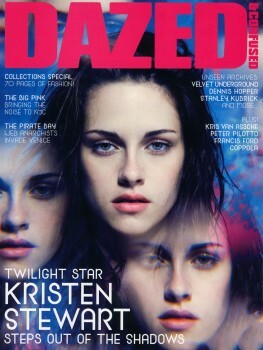 Pictures courtesy of kstewartfans. I’ve added 50 new HQ pictures of Kristen doing a photoshoot in Malibu on Feb 17th ; and a new selfie posted by Adir Abergel on Feb 17th, 2015. 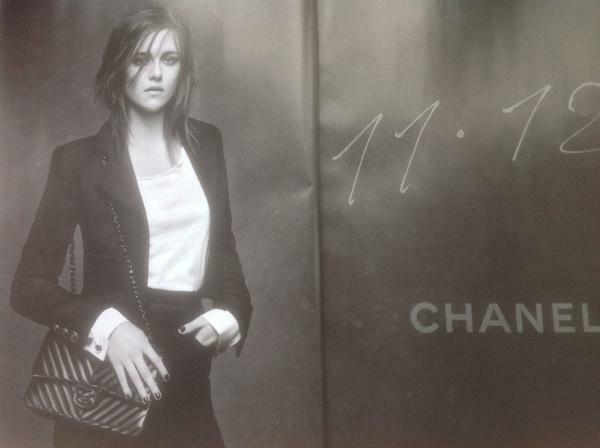 Apparently the photoshoot is for a Chanel campaign, since she was seen wearing only Chanel clothes. Pictures courtesy of kstewartfans.